1. 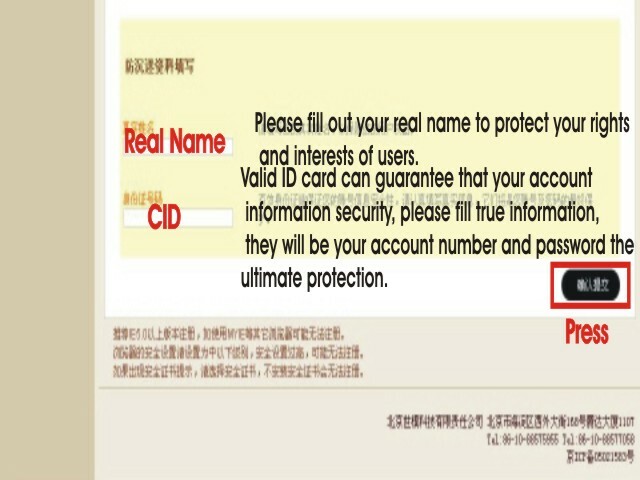 Any information you write in registration page must keep saved in your PC. 2. Secret Answer and Question need on many things later. 3. The CID is used many times and GMs dont helps you at all if you dont remember it. DON'T TRUST ANYONE, NEVER PUBLISH YOUR ACCOUNT INFO, IF SOMEONE ASK YOU FOR YOUR ACCOUNT POST IT IN OUR FORUM WITH SCREENS, IF YOU NEED PLVL SERVICE, BUY VIP FLAGSHIP, OR ANYTHING ELSE ASK US ABOUT IT AND WE WILL HELP YOU. 1. Change the birthday but the result must be over 18 years old. ATENTION It is NOT allowed to post this media file on another forum, it is only for our forum members. Where is now your problem? To the poeple who cant download the file from filefront: If u are downloading with "Internet download manager" thats the problem. Open IDM and from "downloads > options" remove the checkbar from the mozzila or ie.. or your download manager you are using.. And download the file with the browser instead with IDM.. Thats should fix the problem if u are using IDM..
P.S. Sorry for my bad english I hope that u understanded me. 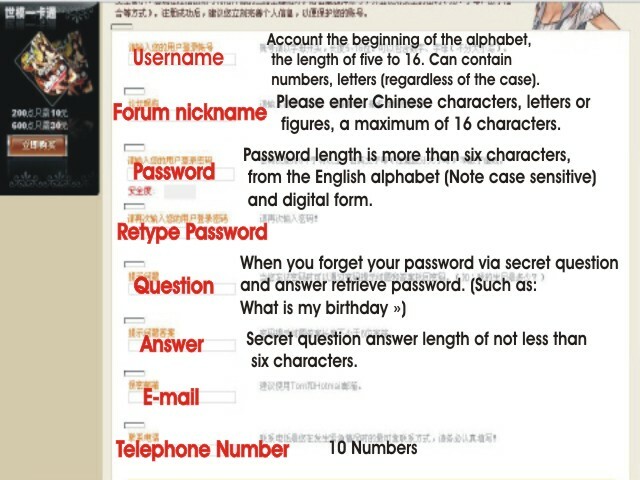 DutchHero wrote: How to typ or get chinese letters without language packet? also,can i install cSRO without having to uninstall iSRO ? can i just make a new folder and install cSRO there ? 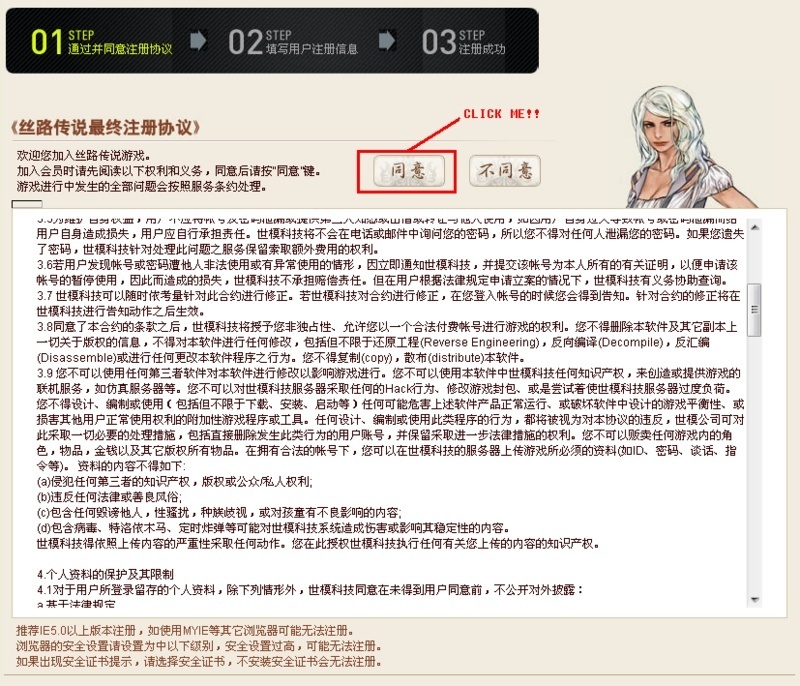 To see in CHinese language u must have installed in your pc Chinese language. Quests are not ready yet, we are working on it. 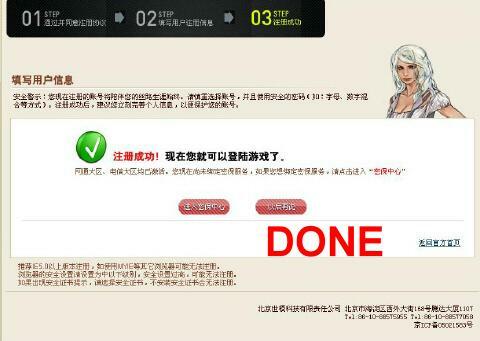 gamehaze wrote: Ok thx and 2 off topic questions adn i stop:what is better for archer fire,cold,light, ? 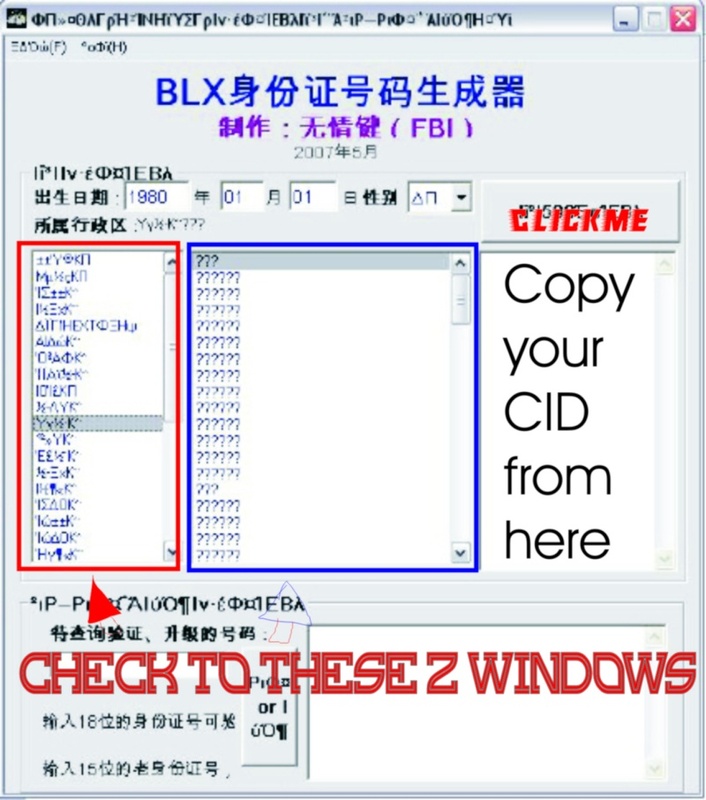 There is a second method to get a corect CID. 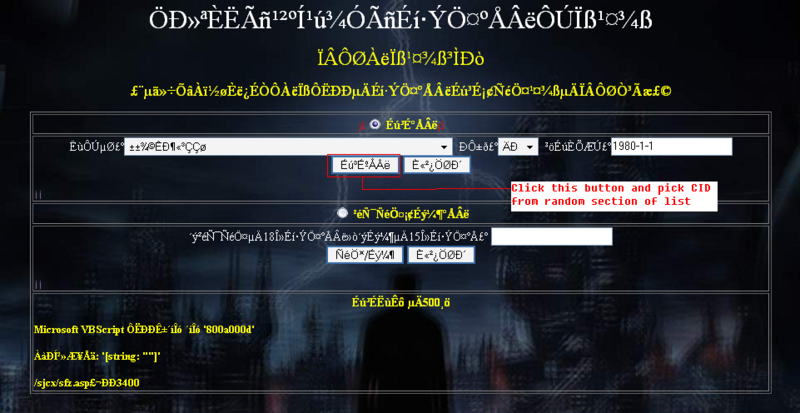 Enter the site http://www.fbi2000.com/sjcx/sfz.asp and follow the instructions from the screenshot. 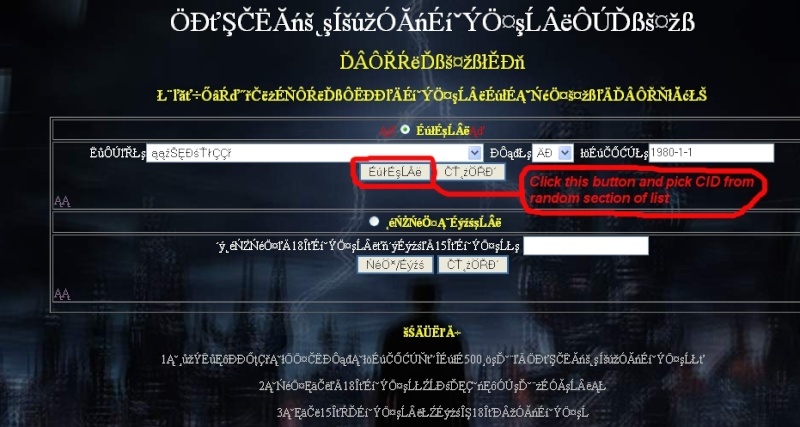 lildmonsoldier wrote: Hey guys, thanks alot for this guide to making a cSRO account, it works amazingly but i'm having a problem with the download for the game for some reason. it keeps freezing halfway through and won't let me finish it. is there any other place i could download the client that you know of? negativesix wrote: how do i make it chinese?